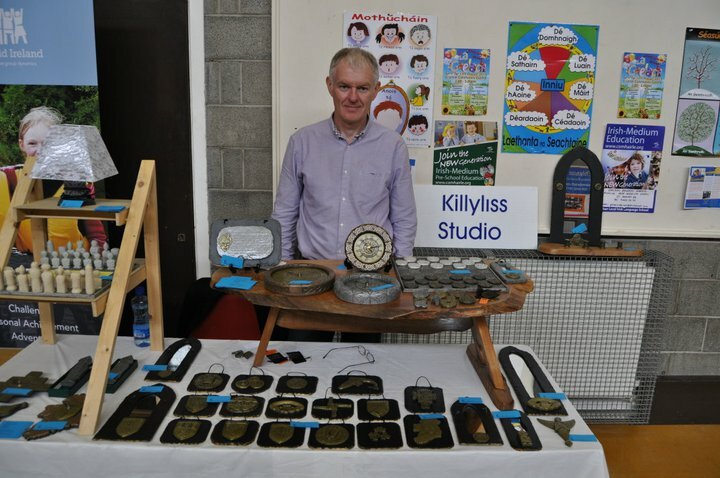 Please feel free to contact Colm Mc Cann of Killyliss Studio at any time. 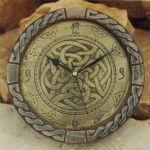 "I welcome your comments and value any feedback given." 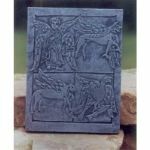 "Nothing makes me happier than a happy customer !" 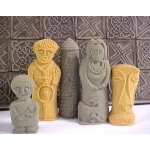 To Link with this website simply copy and paste the following to your links page. 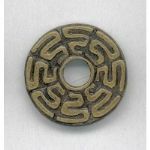 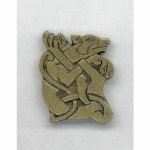 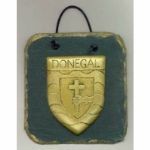 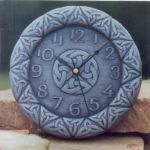 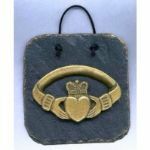 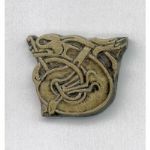 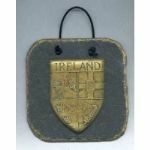 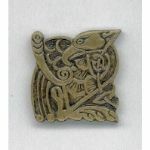 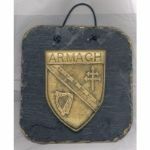 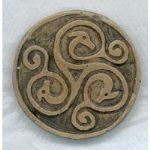 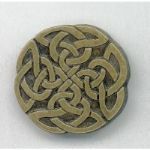 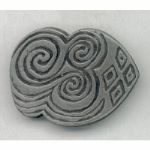 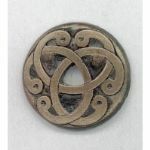 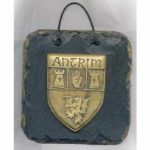 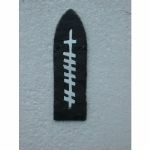 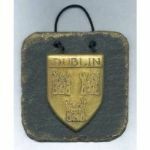 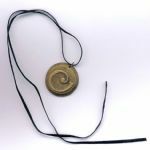 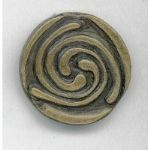 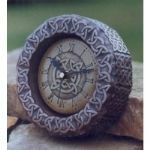 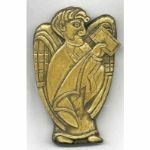 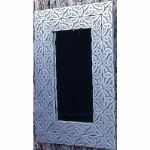 Unique handmade Irish gifts,celtic wall plaques,chess sets,slate mirrors,celtic clocks,brooches and pendants.